Have you ever asked "where can I find voice over jobs online?". If you have got a professional home studio, industry experience, and can offer clients amazing service and fast turnaround times, then we want to hear from you! Our client list of over 5,000 are always hiring voice over artists just like you, and we are currently growing our roster. Unlike other websites where anyone can pay a fee and join, we vet our voice actors so we present clients with only the best of the best. 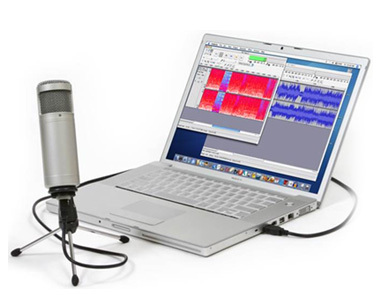 We select voices based on experience, audio quality, and ability to follow direction. 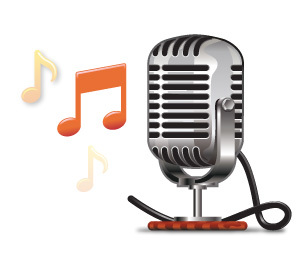 As you can check by our roster of voice talent, we don't represent any amateurs. Cancel your account at sites that allow bidding against other voice actors and the price being pushed into the ground (our rates are set) or rushing to be the first to audition. You don't need to worry about being limited to the amount of auditions you can submit to either. 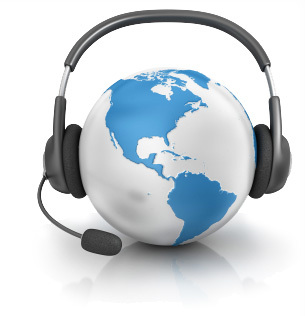 Our voice talent rate us 5 out of 5 in Google Reviews and clients come back over and over because of our amazing global customer support and ease of use. If you're interested in being one of the select voice artists at The Voice Realm, get in contact below.